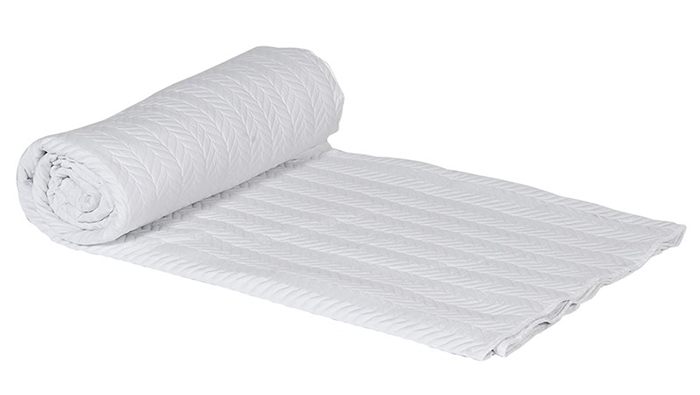 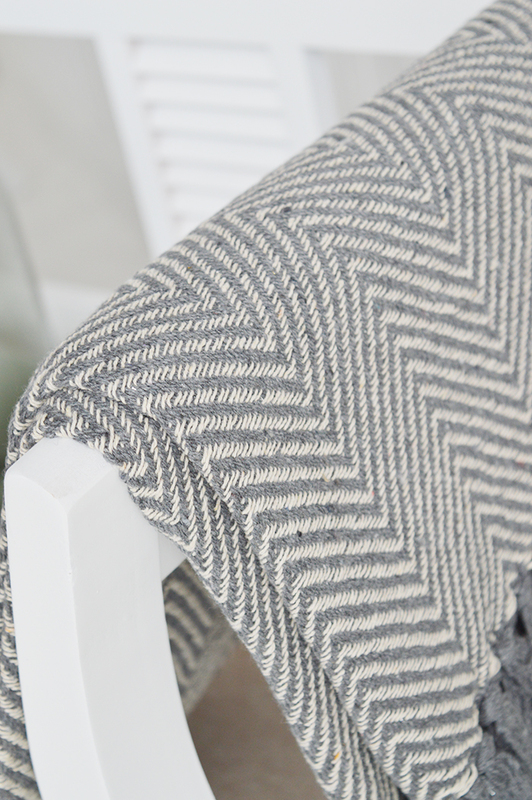 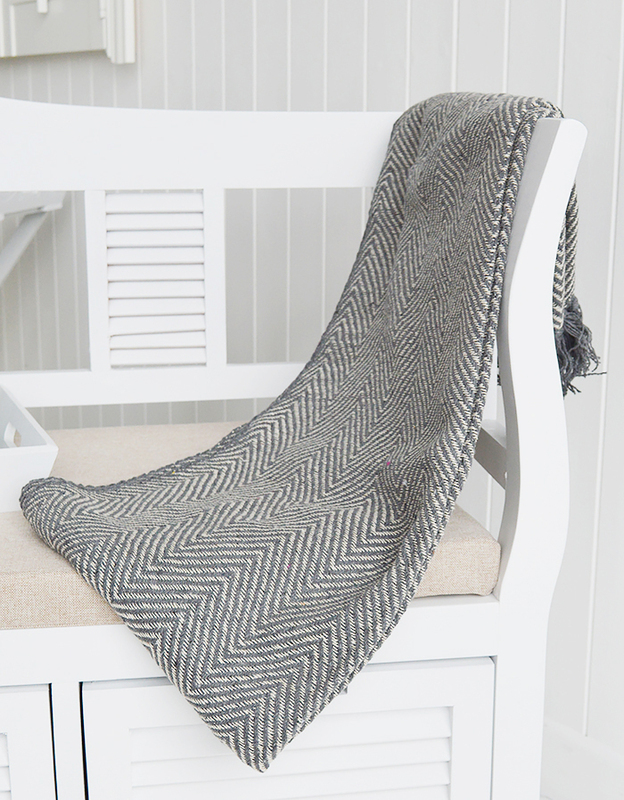 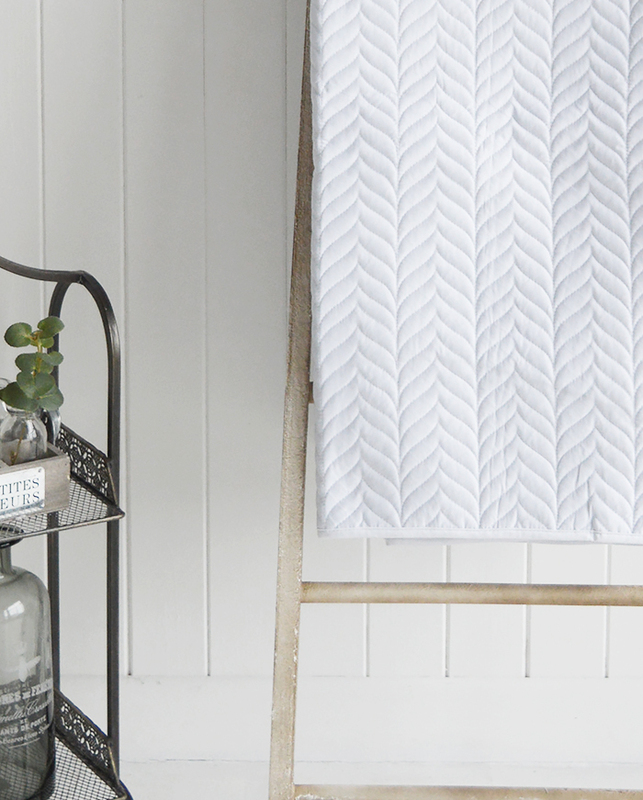 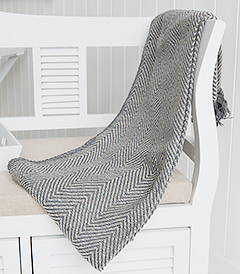 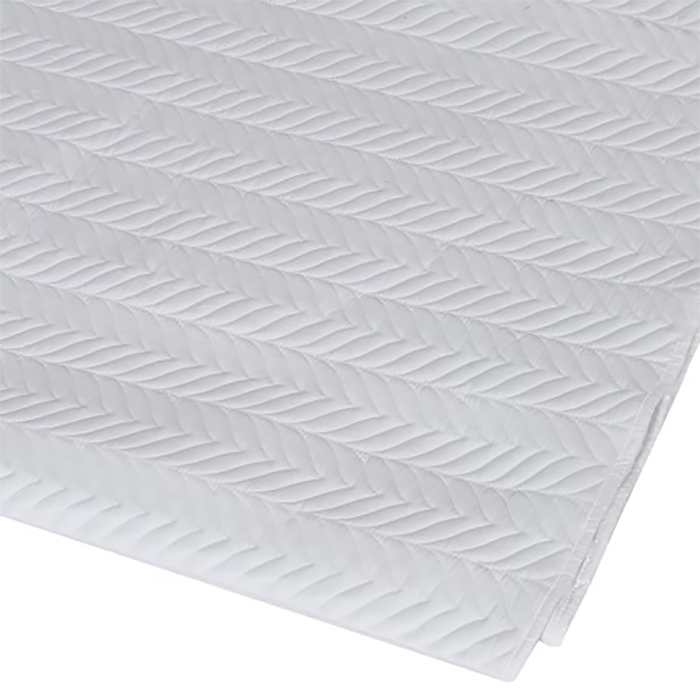 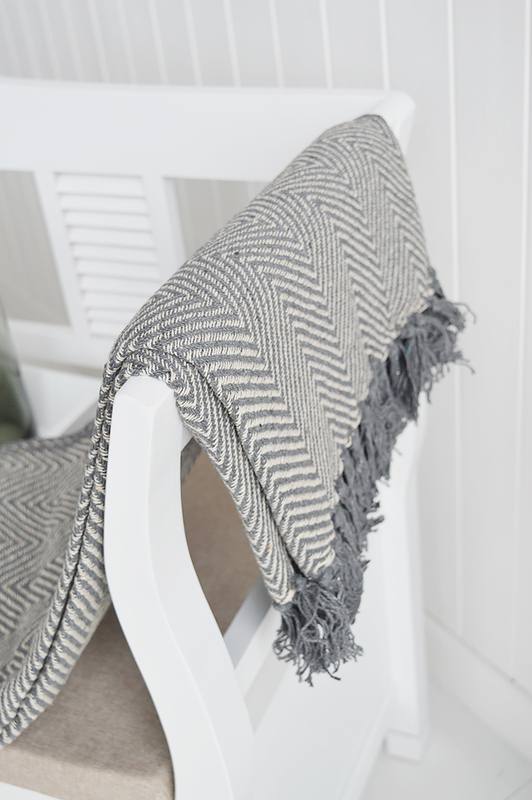 Our stunning white herringbone quilt. 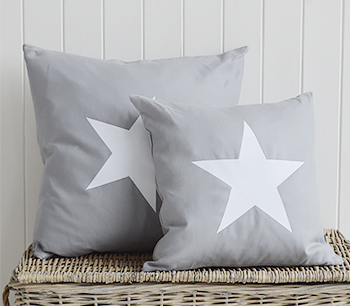 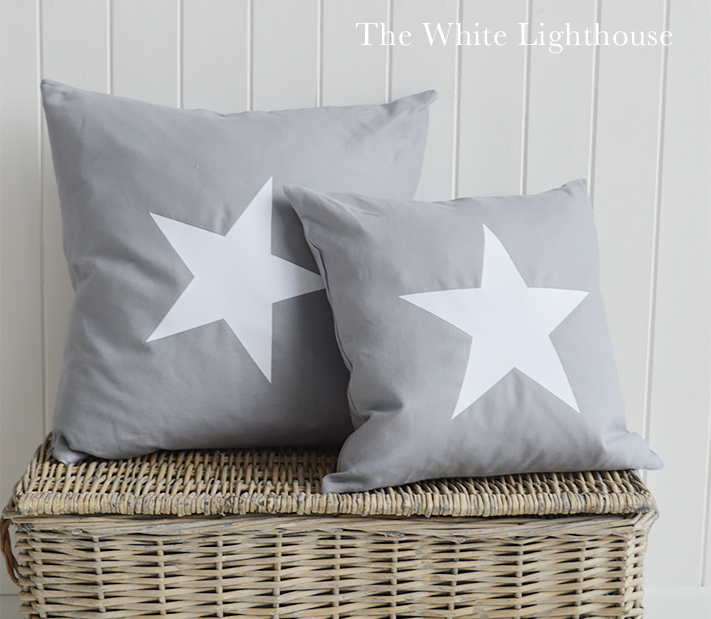 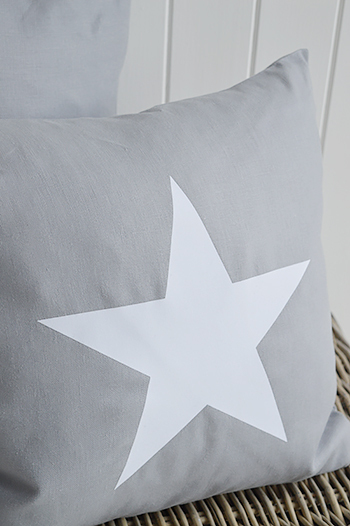 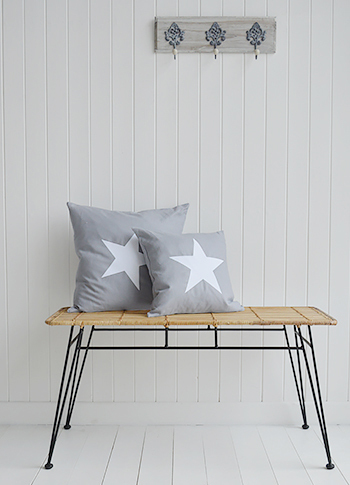 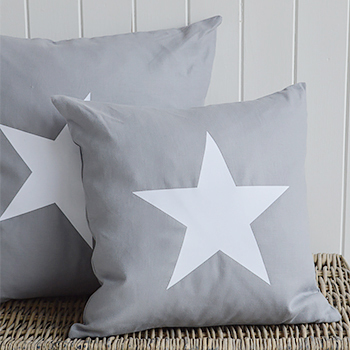 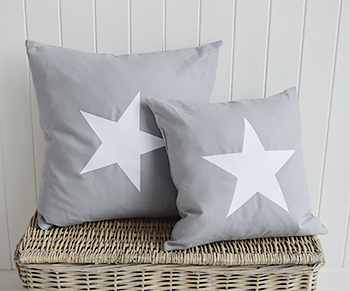 The New Hamptons square grey cushion with large white velvet stars. 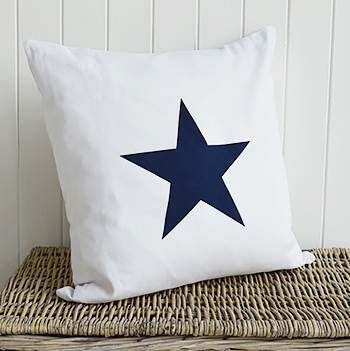 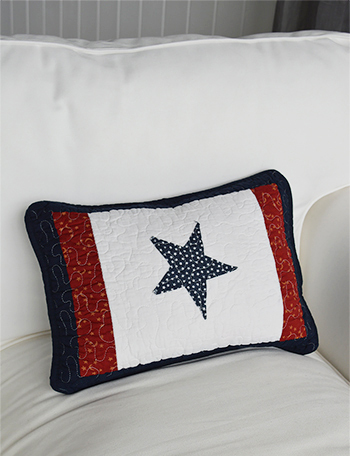 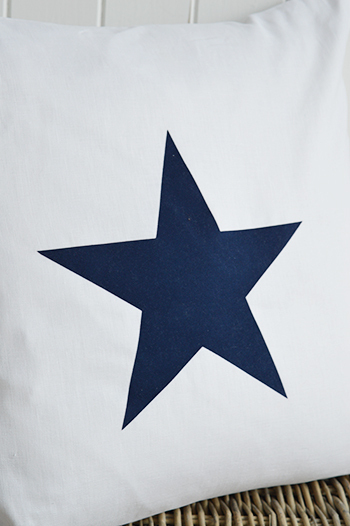 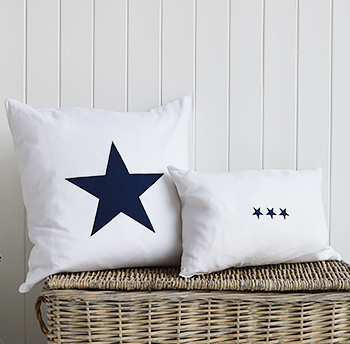 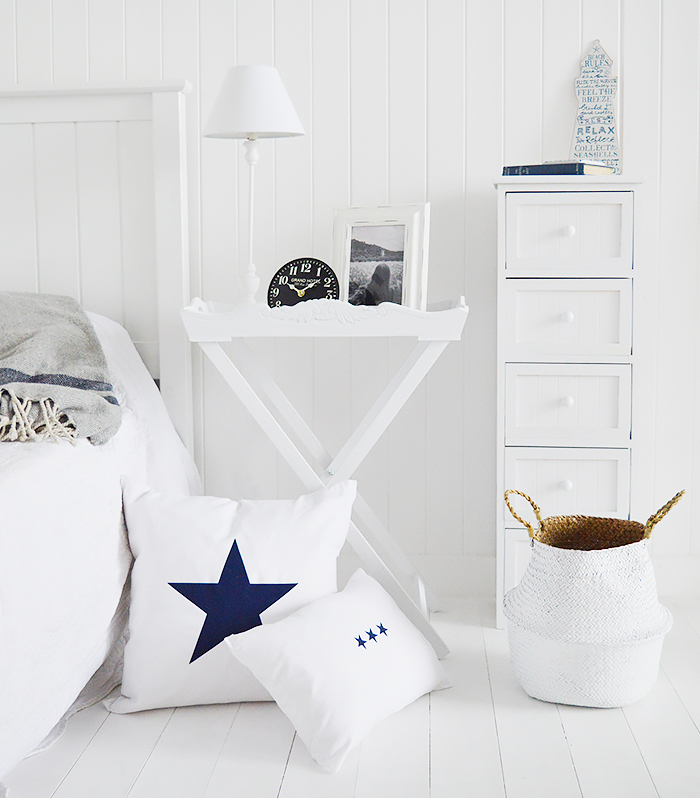 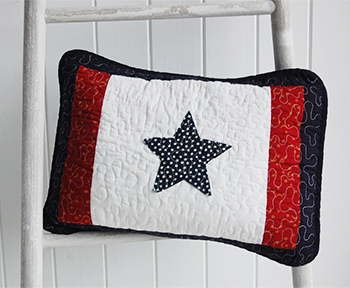 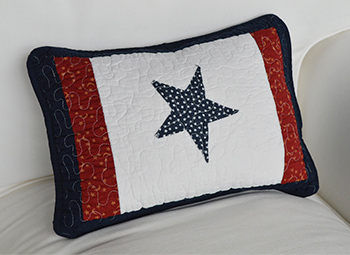 The New Hamptons large white cushion with large navy velvet star. 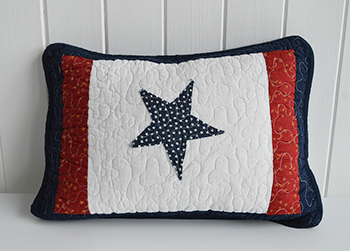 A nautical style quilted cushion with feather inner in red, navy and white. 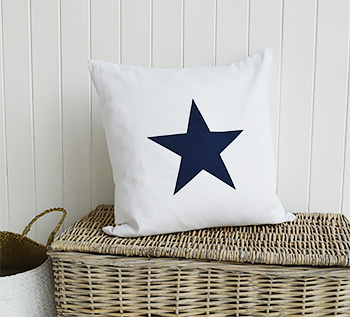 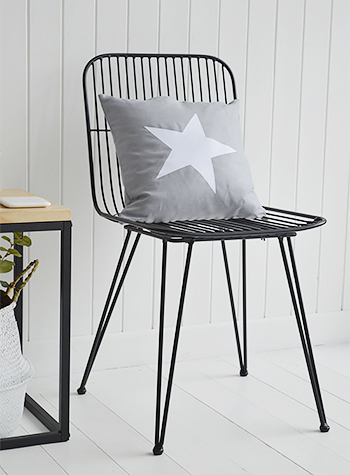 The centre navy star suits perfectly to all interiors. 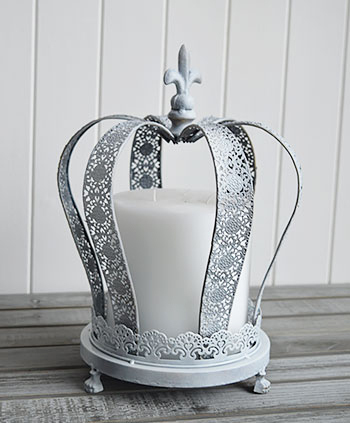 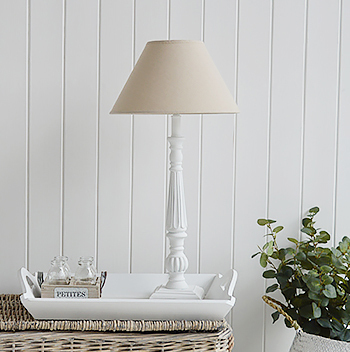 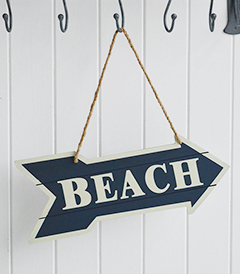 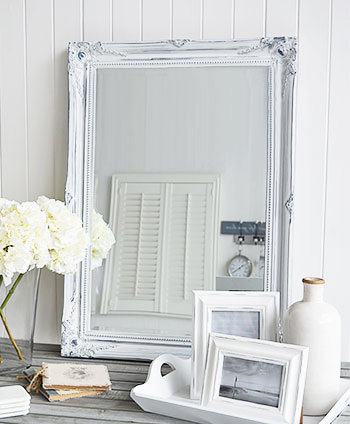 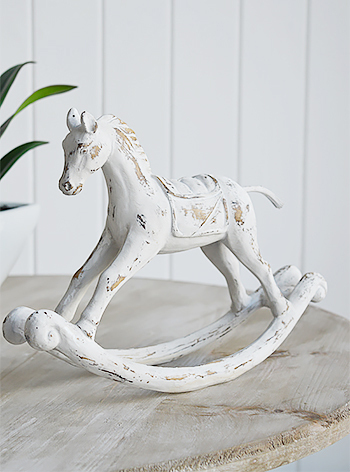 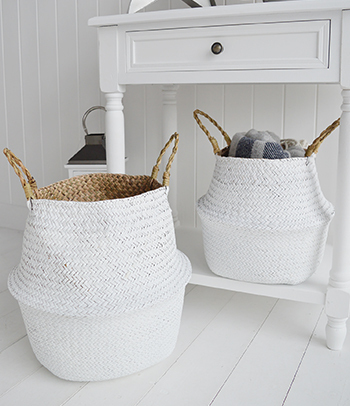 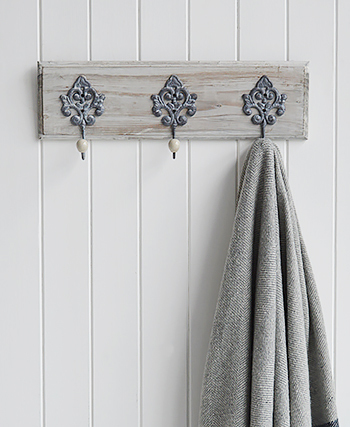 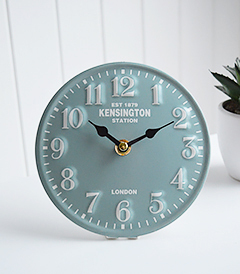 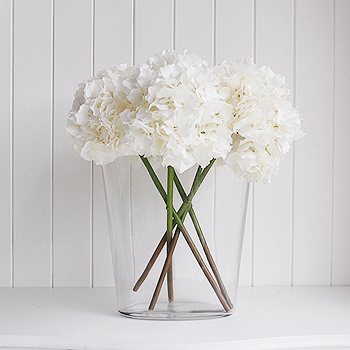 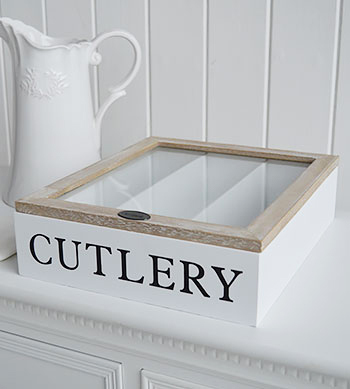 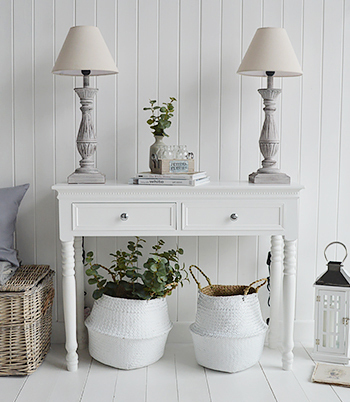 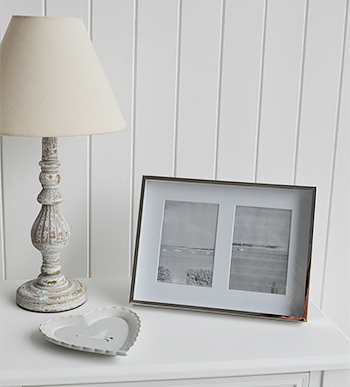 Stunning way to add finishing touches to your bedroom or living room. 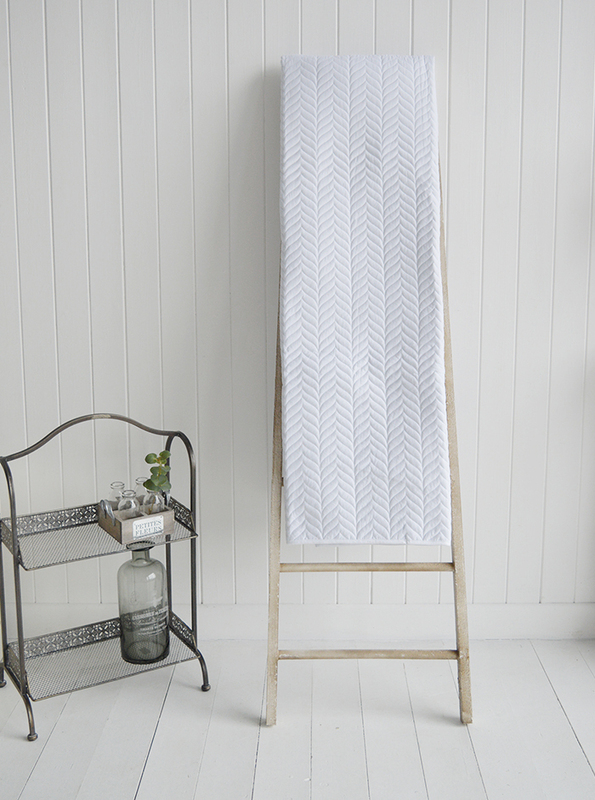 A stunning pair of white and naturally coloured linen curtains with embroiderd mongram design on the white upper, lace detaing and tie tops. 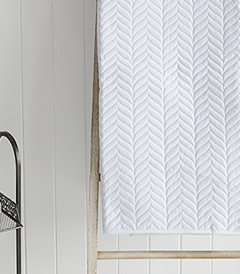 The curtains look amazing left hanging long, but could be adjusted to fit your window in you prefer.